At Club Coops we are so much more than just a gym. We offer the perfect place to workout and get in shape within a comfortable and supportive environment. Our goal is to have you looking and feeling the best you possibly can! After becoming a Club Coops member, you can enjoy an extensive 3-Tier Induction Program. Our members believe this is an excellent alternative to the standard model found in other gyms, creating an inclusive, supportive, and comfortable environment. Club Coops is a family-run business, which this year is celebrating 39 years of changing lives. We are not a gym. We are far more than that. We are Brisbane’s complete workout and play destination. Thanks for booking a tour of the club. One of our team members will be in touch shortly to confirm your tour booking date. While you’re busy at our centre, your kids can experience a world of fun at Coops’ Kids Zone. Our kids zone is purpose built kindergarten style facility. 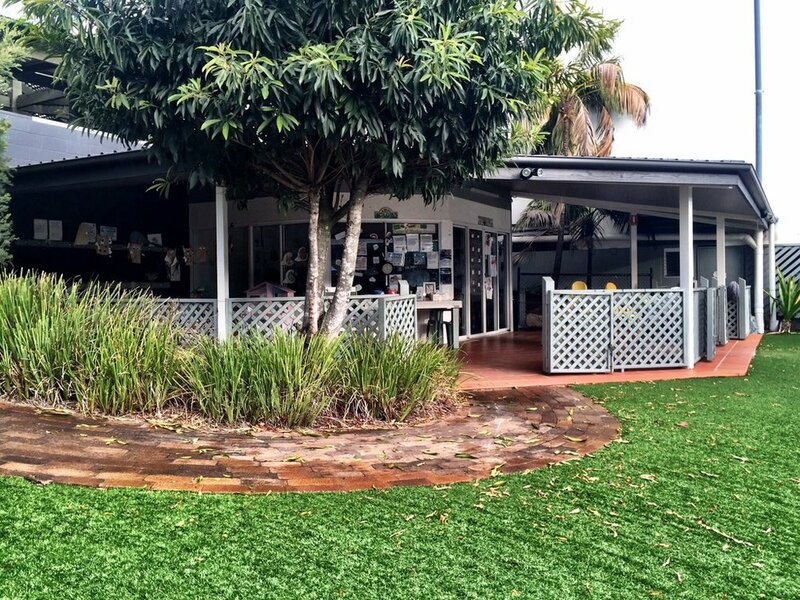 Here your children will enjoy learning through play and interaction with other children their age in one of Brisbane’s only inside and outside child-minding services! Get unlimited Kids Zone access Monday through Saturday as part of your Coops Complete Membership! Call Club Coops today on (07) 3263 5233 for more information.